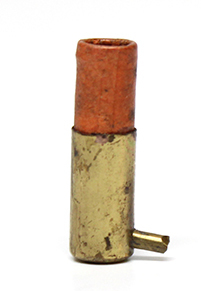 Cartridge Manufacturer, Hirtenberger Patronen Zunhutchen & Metallwarenfabrik A.-G.
Full Company Name: Hirtenberger Patronen Zunhutchen & Metallwarenfabrik A.-G.
Additional Information: Company started as Serafin Keller Company, which used the SK headstamp on pinfires. 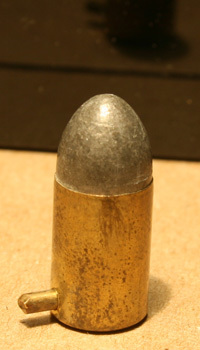 Then they became Keller & Company which used the KC headstamps on pinfires. 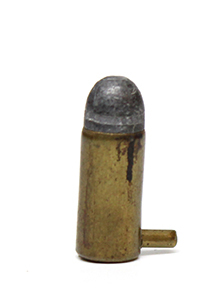 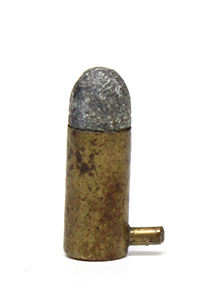 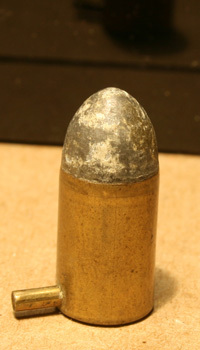 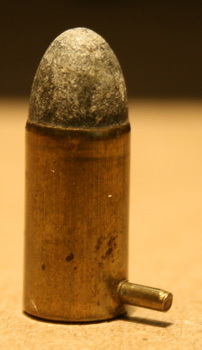 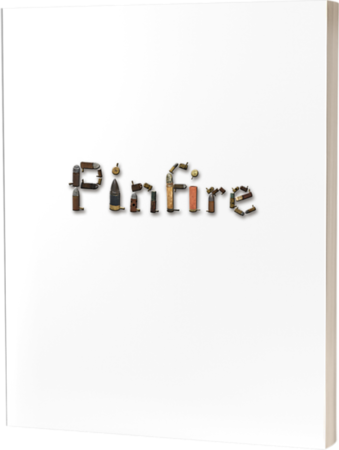 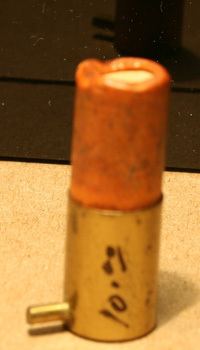 Then finally, and currently the company became known as Hirtenberger which used the H headstamp on pinfire cartridges.